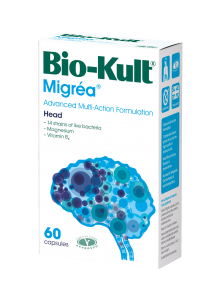 1 – 2 capsules once or twice daily with food. If taking two or more capsules daily, you may wish to split the dose between two meals. 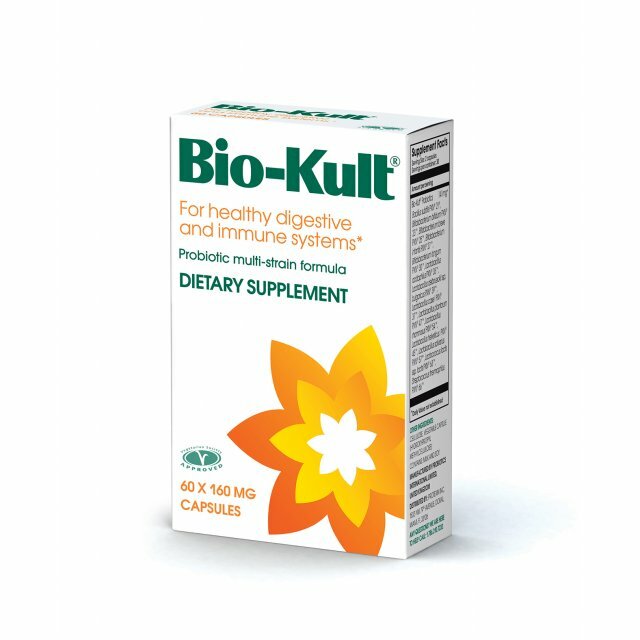 Bio-Kult live bacteria capsules can be pulled apart and the contents sprinkled on to food, mixed in a drink or swallowed whole.